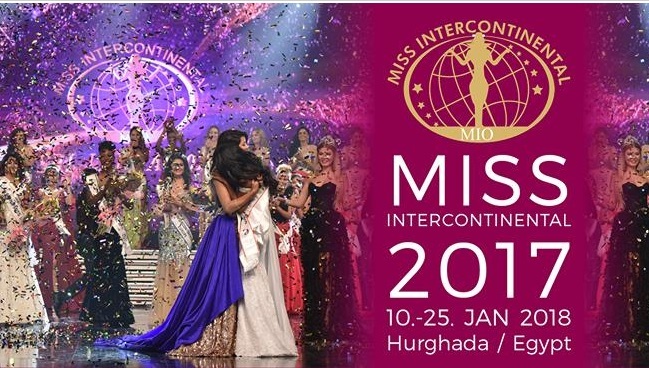 More than 50 beauties from all over the continent are vying for the Miss Intercontinental 2017-2018 pageant in Sunrise Crystal Bay Resort in Hurghada, Egypt on January 24, 2018. Heilymar Rosario Velazquez from Puerto Rico will crown her successor at the end of the event. Link to the official live streaming of Miss Intercontinental 2017-2018 Finals will be provided here once available. Tune in on this site for the live coverage and updates. More links will be added here on the actual pageant once links are available.